This question was posted in stackexchange, where there were no views/comments/answers. I have a raster file and would like to take a stratified sample. This has 2 problems for my intended use. First, the same amount of points are assigned to each area, although the surfaces differ a lot. Second, the points are clustered, and I would like to see a minimum distance between them. But that does not solve the clustering problem. 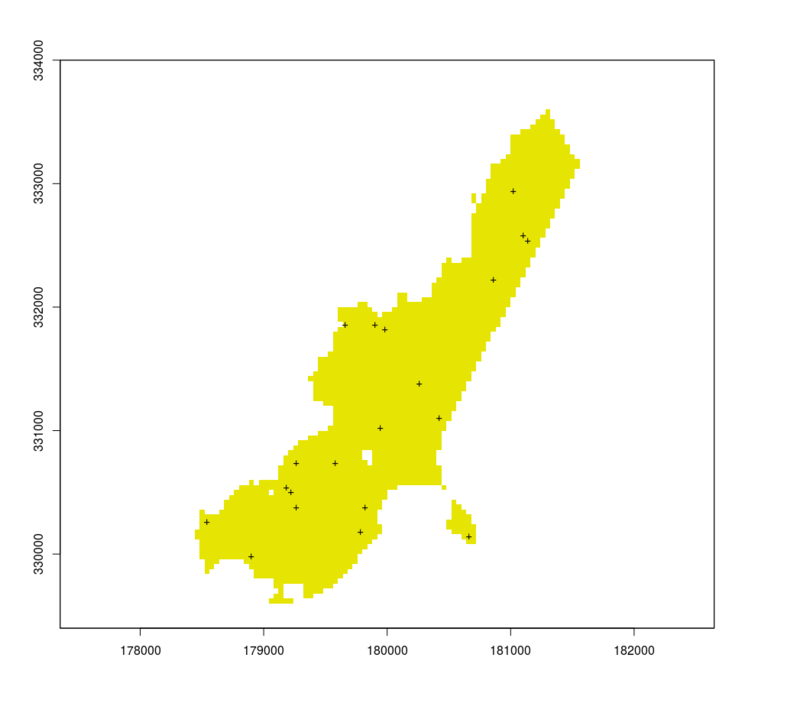 How can I use raster to take a stratified sample that is proportional to the areas and in which some distance between sampling points is maintained? Browse other questions tagged raster r sample or ask your own question.